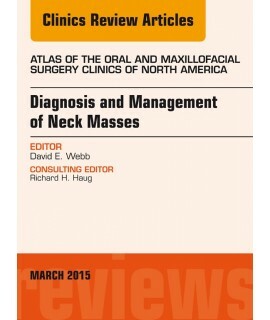 Medical Journals - Philippine distributor of magazines, books, journals, etc. 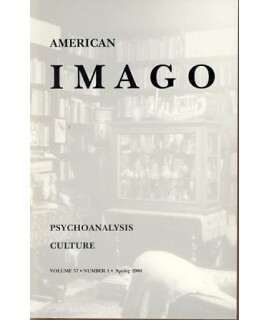 American Imago was founded by Sigmund Freud and Hanns Sachs in 1939. 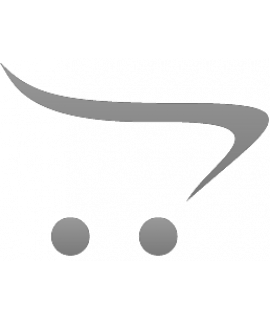 It retains its luster as the le.. 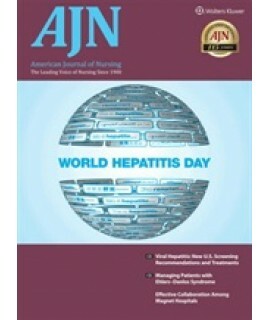 The American Journal of Nursing is to its profession what the Journal of the American Medical Associ.. 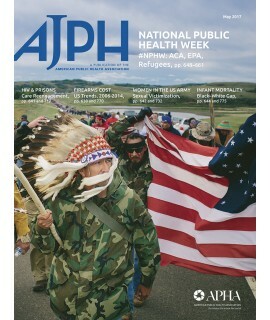 The Journal of Public Health invites submission of papers on any aspect of public health research an.. 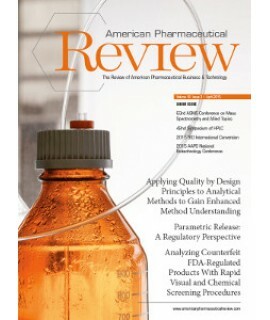 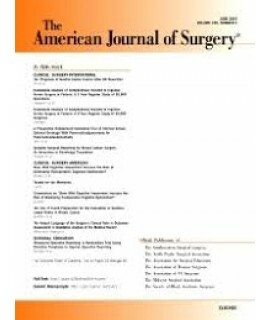 The American Journal of Surgery® is a peer-reviewed journal designed for the general surgeon who p..
American Pharmaceutical Review, The Review of American Pharmaceutical Business and Technology is the..
Anesthesia & Analgesia exists for the benefit of patients under the care of health care profes.. 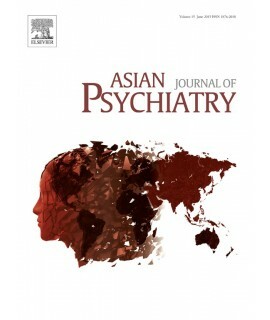 The Asian Journal of Psychiatry continues to expand, disseminate and develop areas of knowledge and .. 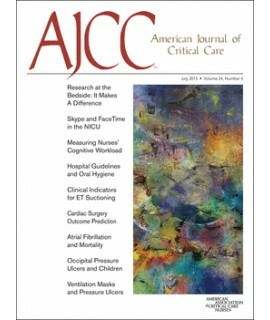 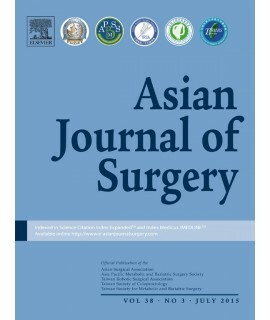 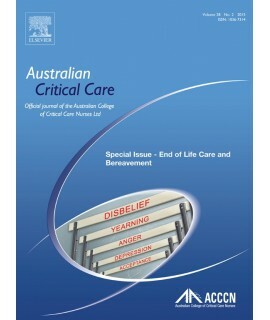 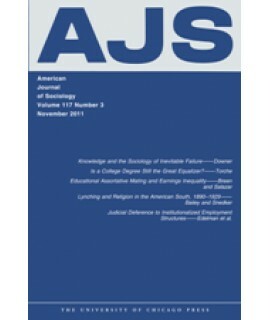 The Asian Journal of Surgery, founded in1978, is an indexed, peer-reviewed journalthat is publishe..
Twice a year, Atlas of the Oral and Maxillofacial Surgery Clinics of North America provides comprehe..
As the official journal of the College of Emergency Nursing Australasia (CENA), the The Australasian..
Australian Critical Care is a peer-reviewed journal, providing clinically relevant research, reviews..